Las Vegas has always been a top destination for entertainers and celebrities alike. The city has some rich history from the 1950s and 60s, when Frank Sinatra, Dean Martin, Sammy Davis Jr. and other popular crooners, actors and elites called the city home. While much of Paradise sees improvements on the regular, with new casinos and hotels built to replace older, decaying properties, Las Vegas proper offers its own number of historic neighborhoods that still bring about the feelings and ambiance of classic Vegas, fighting against the rampant commercialization of many part of the city. Some popular historic neighborhoods in Las Vegas: Huntridge, MaryCrest, Paradise Palms, Alta Drive, Bonanza Village, Beverly Green and many more. Characterized by iconic architecture of the 1950s and 60s and ripe with mid-century modern homes and sprawling ranches, these vintage Vegas neighborhoods recall the Vegas that once was, and how that time period helped to shape the city into what it is today. Located all throughout the city, the historic districts of Las Vegas offer history and nostalgia to those looking to have a part of the city's exciting history. 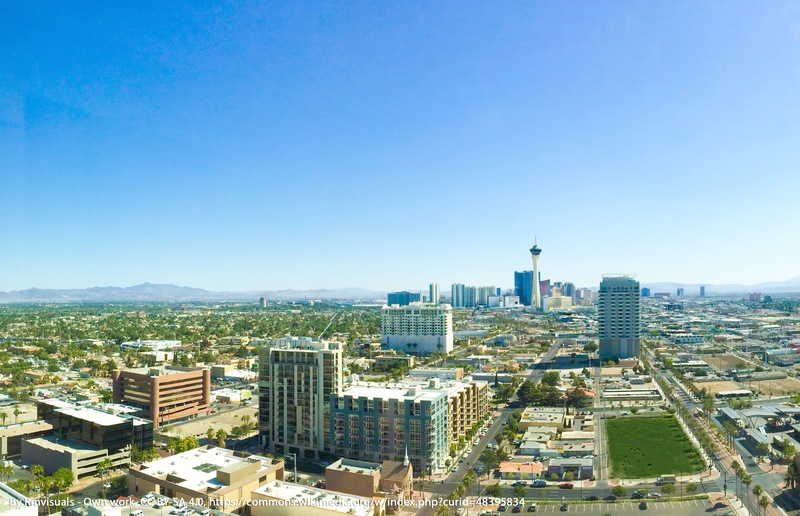 Find exclusive and featured properties in the Las Vegas Valley.